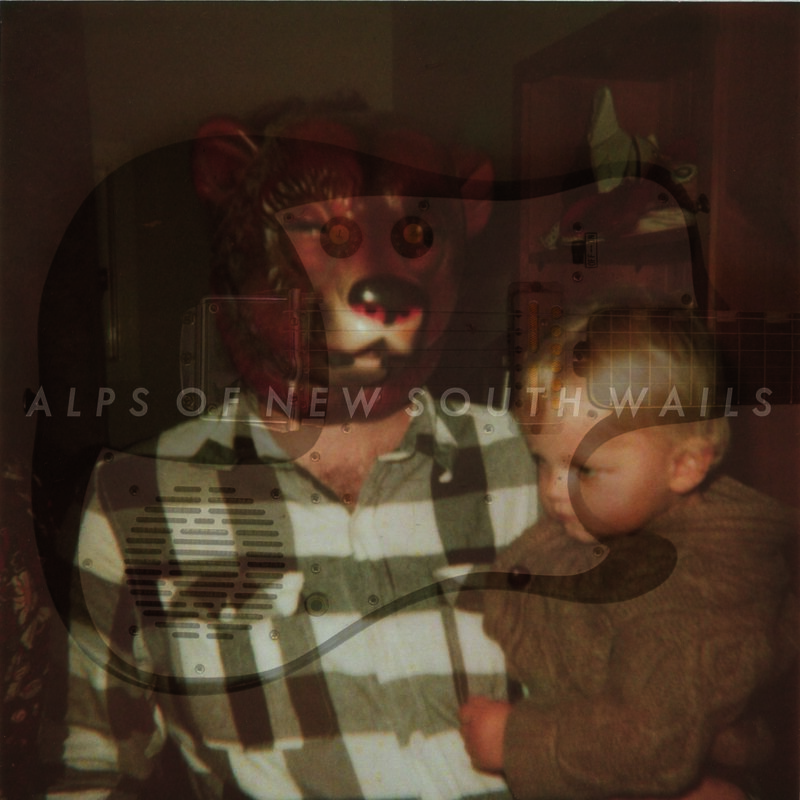 This is the first pressing of my debut album “Alps of New South Wales”, recorded in 2005. This record was released in 2006 in an edition of 300 by Sydney label Sound and Fury. It has been unavailable for a long time. After Adam who ran the label tragically passed away a couple of years ago, the last box of these surfaced and they have been passed onto me. I am selling the last copies ever through bandcamp (with a download code), once they are gone that’s it. & all money from sales is going towards the opening of a new underground music venue in Newcastle. Straight after a longarse tour of the United States, Alps is touring Australia with a brand new band lineup for some final interstate shows of 2011. Featuring a minimal lineup of Chris Hearn on guitar/keys/etc, Robert Nedeljkovic from Bare Grills on drums and Mark Whittaker from Hopes on bass, Alps will be playing tracks from the newest LP Alps of New South Wails, as well as reworkings of songs stretching the first three albums and EPs, and music from the new tape “Golden”, coming out later on in the year on Night People Records, and the new split 7″ with Rites Wild from Adelaide, also coming out soon.